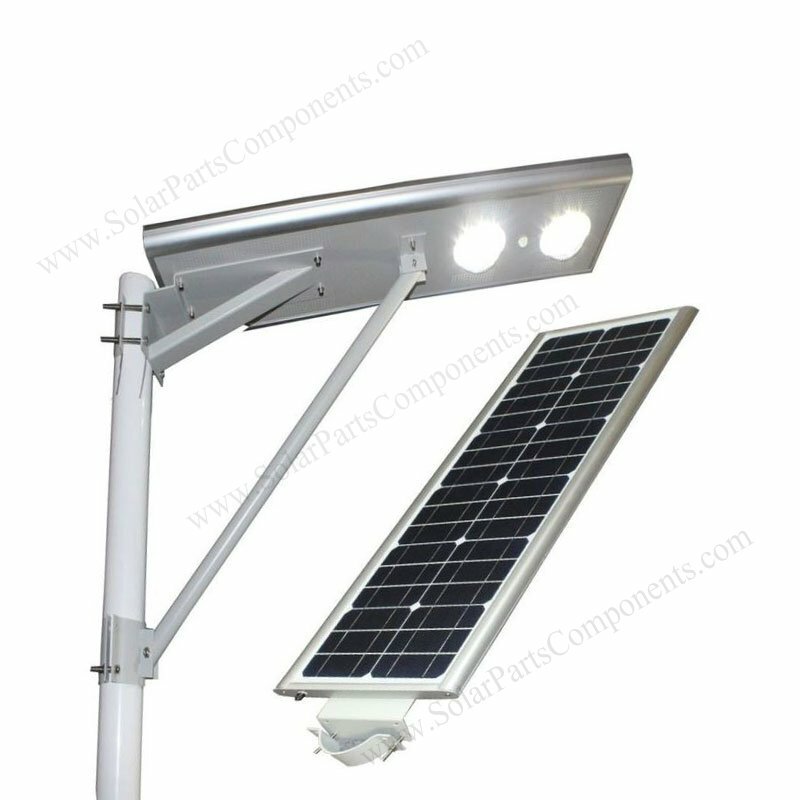 This 25 W all-in-one solar street lights is 100% solar panel power in sunny days , No cable needed . 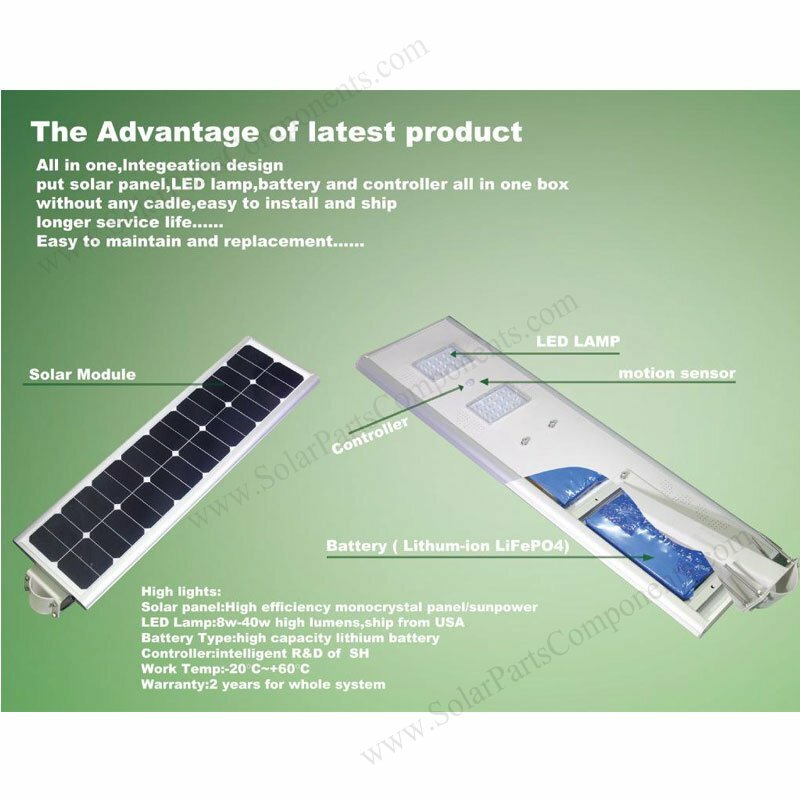 It can last 2 -3 rainy days in the dim circumstance. 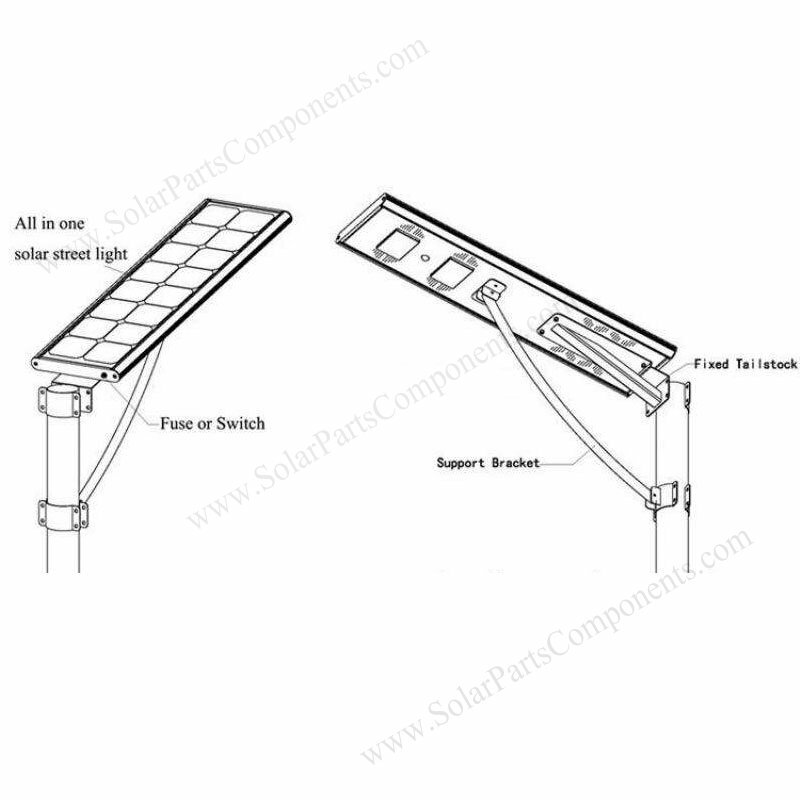 On-grid switch can be availble if necessary . 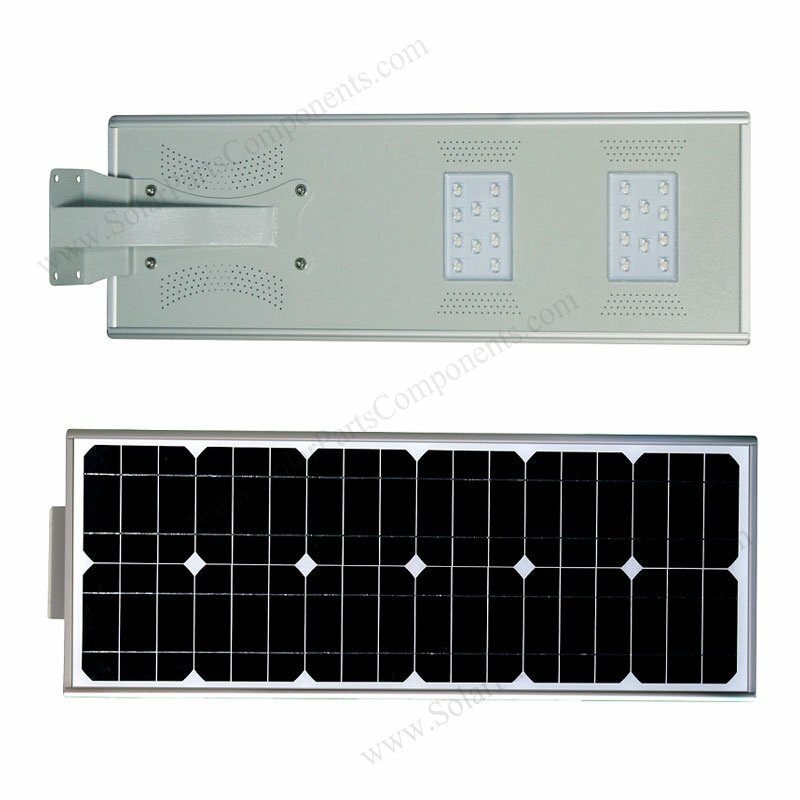 It can automatically connect to city power for led boards and charging storage battery if it’s low . 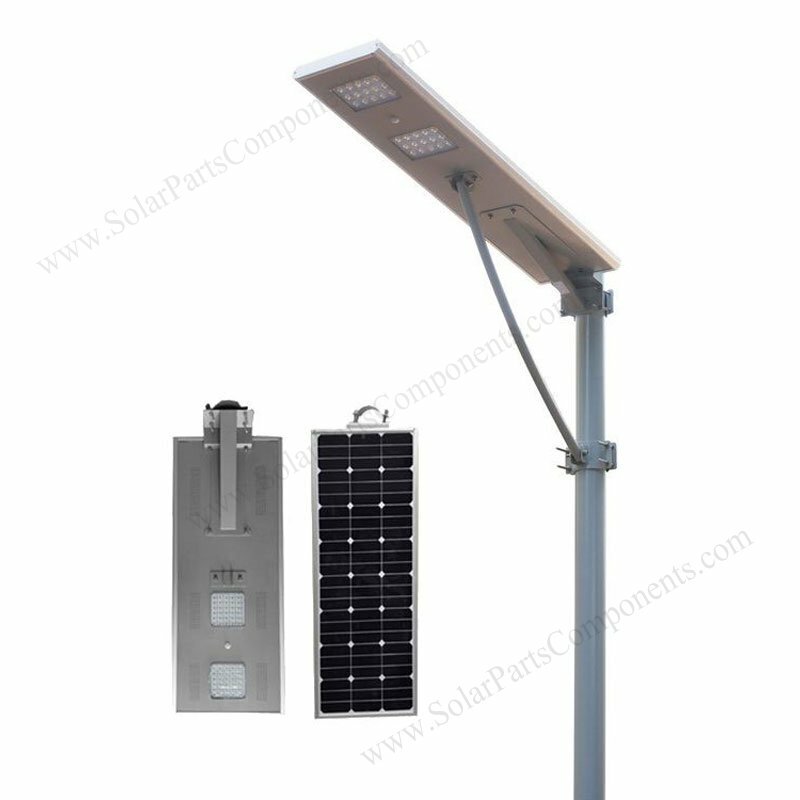 Our 25 Watts integrated solar street lighting is very compact and nice appearance than solar panel and lamp head seperated . 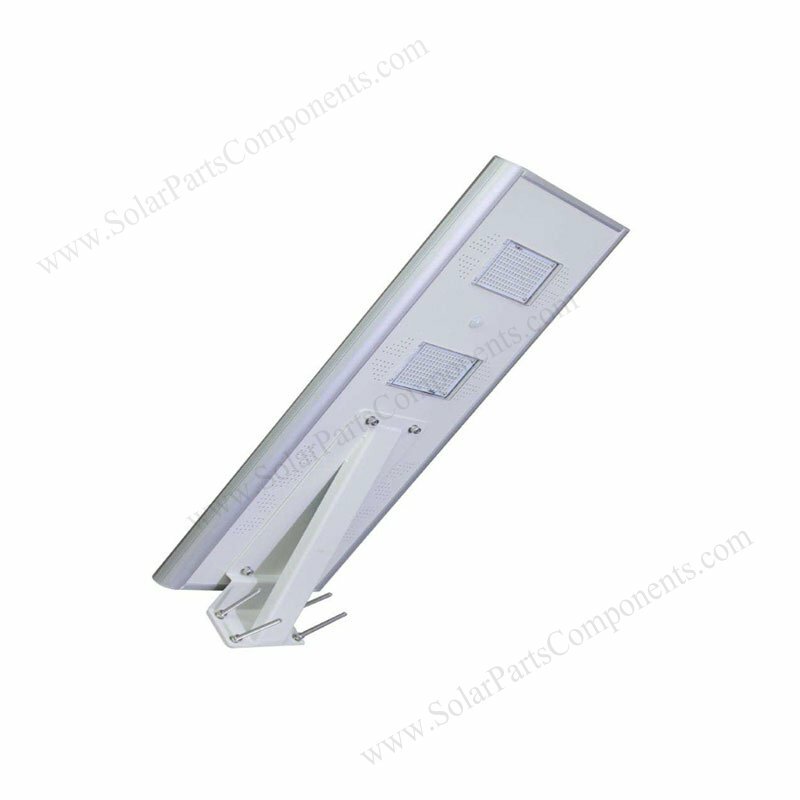 Cost saving for shipment and installation . 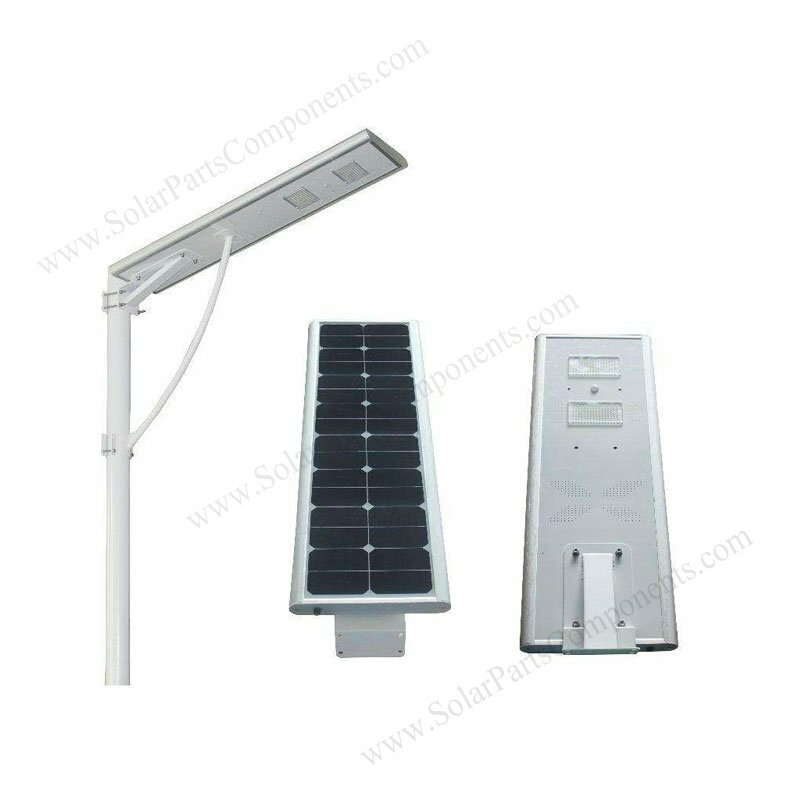 AL 6005 – T5 aluminum housing ( Anti-Corrosion) for all in 1 solar ligths, BridgeLux 60 units LED chips, 70 CRI , super bright . 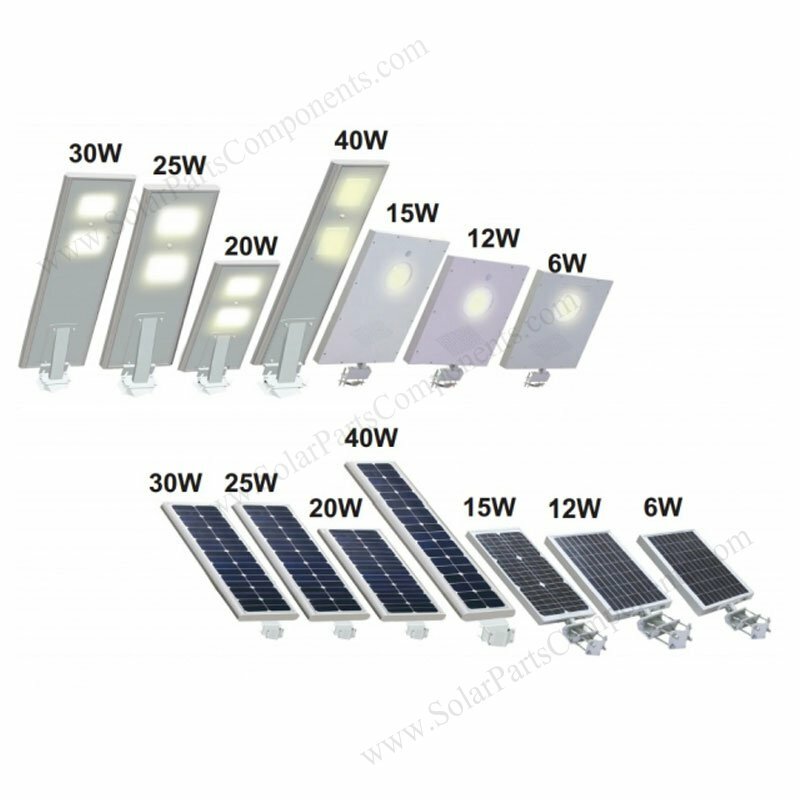 CCT : 4000K / 6000K . 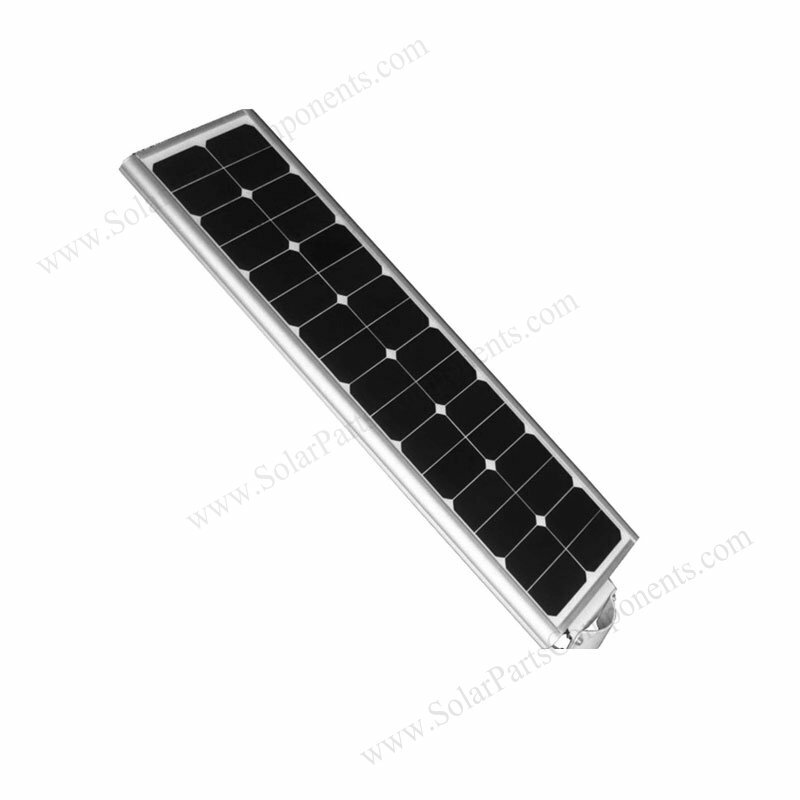 (5) IP 65 class water-resistance , antirust, antidust . 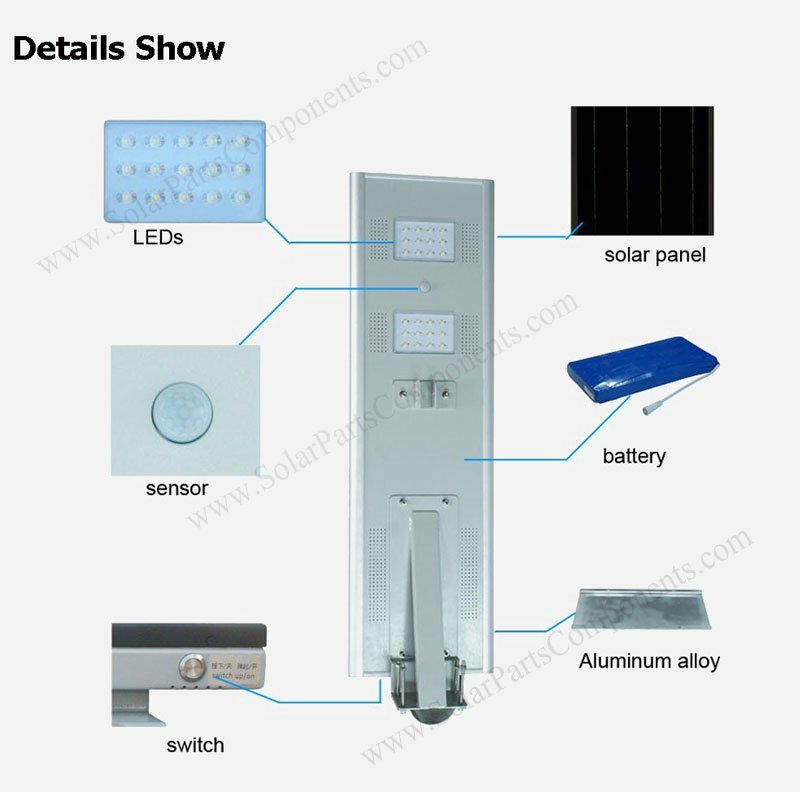 How to install This All In One , solar panel integrated , 25 Watts Solar Lights ?